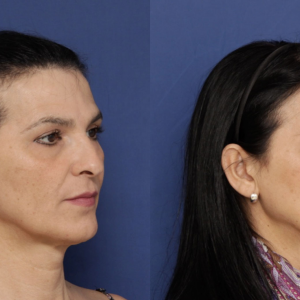 While the field of facial feminization surgery is relatively young, the concept of facial gender or sexual dimorphism has been studied for centuries. 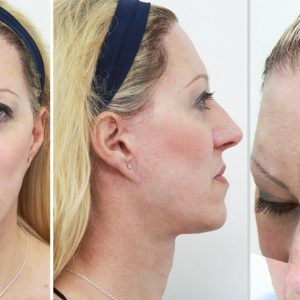 This has its benefits, but it has also resulted in several widely held misconceptions about what makes a face feminine and how to feminize a masculine face. 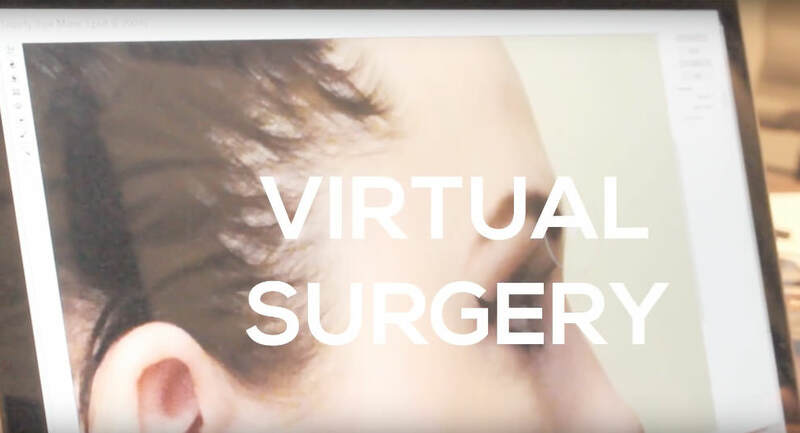 The best facial feminization surgeons today have challenged these by presenting advancements in the field.